We are your local Family & Children’s Charity, forming in Leighton Buzzard in 1984. 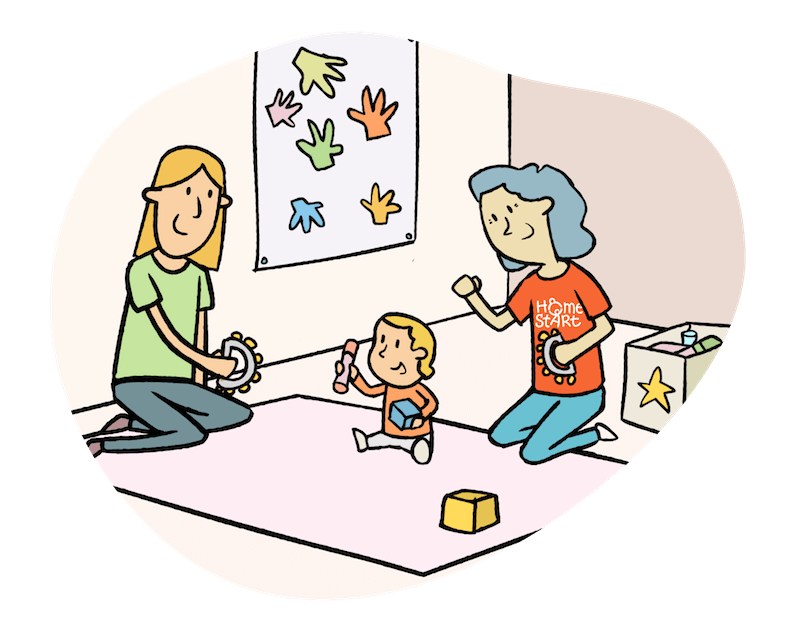 Home-Start Central Bedfordshire believes that every child deserves the best start in life. For more than 30 years our local volunteers have offered friendship and support to vulnerable families with young children. For many, family life can be difficult. Especially when struggling with issues such as disabilities, postnatal illness, financial difficulties and bereavement. 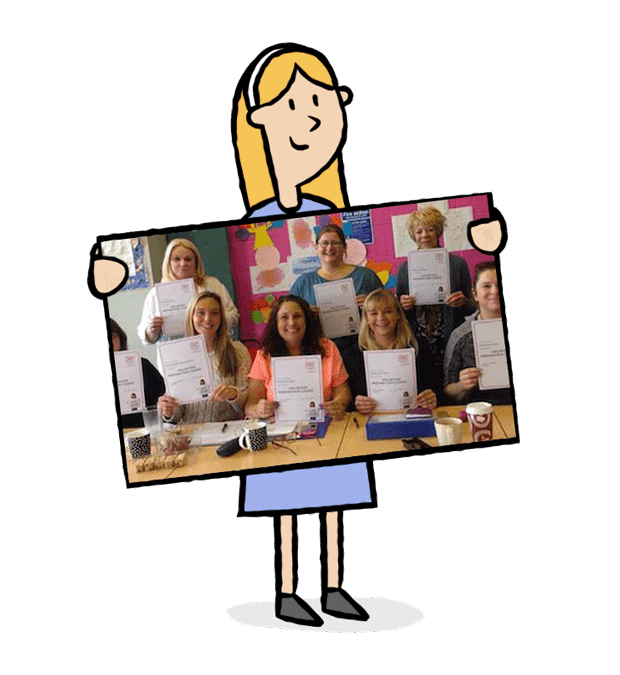 By joining our team and volunteering in Leighton Buzzard, you can use your valuable parenting experience to help make fragile families stronger. 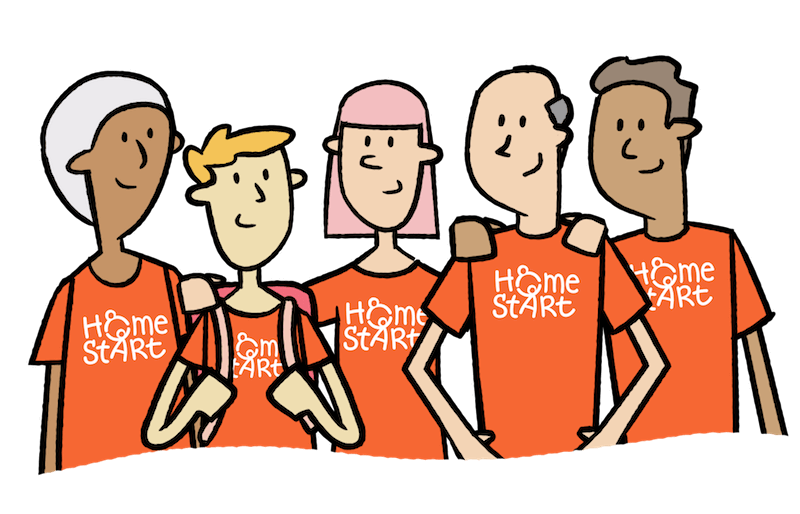 Our volunteers offer advice, a shoulder to cry on and practical support in order to help families back on their feet. 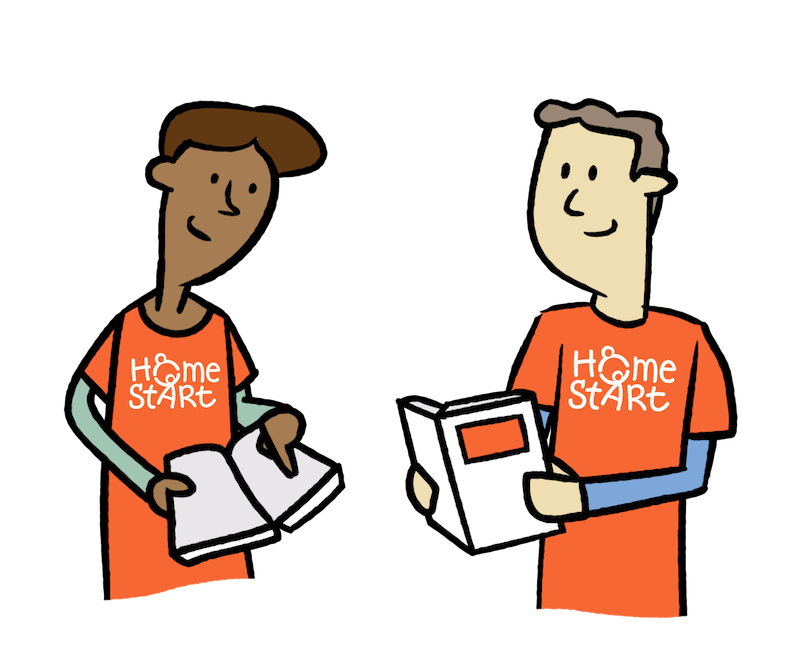 Together, we can give vulnerable children in your community a Home-Start. 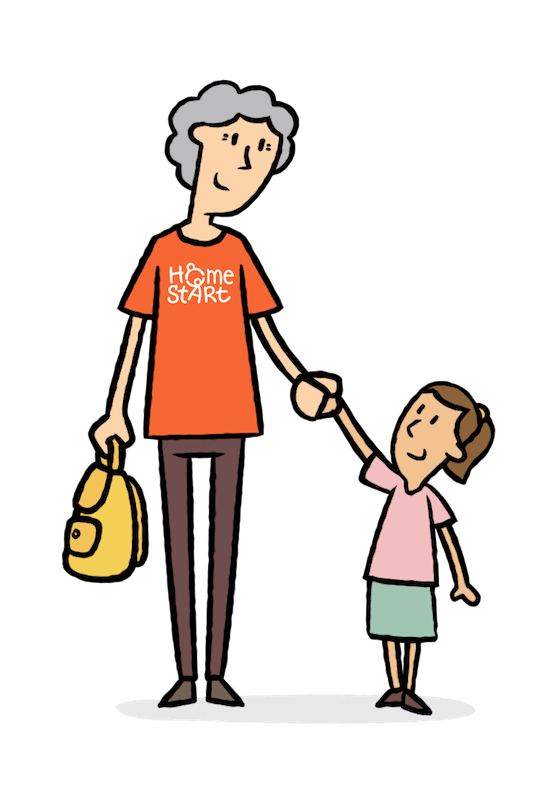 Our charity is made up of parents and grandparents of all ages from a large variety of backgrounds. We understand that everyone will have their own reasons for volunteering in Leighton Buzzard with us. Tell us what goals you may have or any other ways you want to contribute. As a Leighton Buzzard voluntary organisation, we run regular volunteer inductions and training. All of our training is fun and informal. We aim to make your time volunteering with us as interesting and enjoyable as possible. Please contact us today, we look forward to talking to you. We welcome all our new Bedfordshire volunteers to join us on social media and learn more about our charity. We are proud of our long working relationship with Central Bedfordshire Council and Leighton Linslade Town Council.